Will I be working with experts in the condominium industry? Yes.  Here at J Butler Property Management, we have designated divisions for various areas of property management. This means that you’re guaranteed to work with experts in each division. Whether you’re speaking with someone in financial or maintenance, they know exactly what your condominium complex needs to succeed. How will you find tenants? When we recieve an application for occupancy, we take the time to carefully screen tenants and perform thorough background checks. This helps to minimize turnover and be fully occupied with quality tenants. What tasks does a property manager take over? If you choose to employ a property manager from J Butler, you’ll likely never have to worry about property maintenance again. We provide you with a team to take care of everything from legal advice during evictions to repairing a broken dishwasher. We will also manage the leasing process, including pre and post occupancy inspections. What makes J Butler different? Our property management services are different than our competitors because of the level of detail and attention that goes into each action. We communicate with you each step of the way to ensure you’re happy with the service you’re receiving. With a different division dedicated to each type of property management, you can feel confident in knowing you’re getting the most out of your contract.